Technology plays a major role in our lives today, and now it is all set to transform your pet’s world too. Gone are the days when your cats were happy to run after a ball of wool, while your doggie wagged its tail for a bone. Automatic water dispensers and pet feeders make it possible for you to have a night out without worrying about your pet. The water dispenser system from HduO is programmed to automatically dispense fixed quantity of clean, disinfected water (1/4th or 2 cups) at three fixed intervals throughout the day. As a feeder, the Petmate Le Bistro automatic food-dispensing system helps pet owners meet the dietary requirements of their pet. This handy gadget dispenses selected portions up to three times a day. You can select the portion size and the dispensing frequency to make sure that your pooch is well fed. It is important for you to keep your pets active and mentally stimulated. However, a common problem with most working professionals is lack of time. Laser chase toys can help you out with this. These battery operated toys, automatically project asymmetrical patterns of laser dots on the floor, enticing your pet. They are a great way to keep your pet engaged as they are attracted to flashy and moving things. You can pick different settings to control the speed and frequency of projections to keep your pet occupied for a long time. Not just dog lovers, but today there is a wide selection of gadgets for bird lovers too. Mirror-mate bird training mirror makes it easy for you to train your bird to greet you in the morning, or repeat your favorite phrases. This special speech therapy device comes fitted with a recorder that can store a 10-second audio snippet and repeat it over and over again until your avian friend learns to speak the same phrases just the way you like it. Truly innovative and useful asset for pet lovers, temperature-regulating pet beds are made with the same materials that are used for astronaut suits. The bed cover is filled with microcapsules filling that combats temperature fluctuations by absorbing excess heat or cold. This way these beds maintain a comfortable temperature quotient. 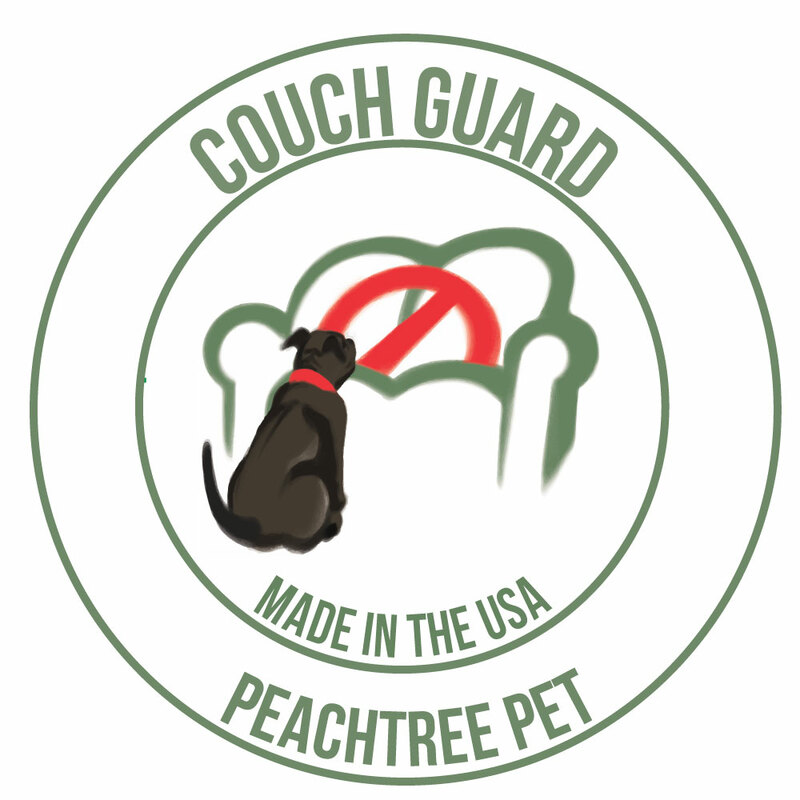 The five-inch foam provides a cushiony and soft feel; while an odor-proof lining helps neutralize odors, to enable your pet enjoy a comfortable sleep. A perfect gadget for your queen—this cat collar has a camera, accelerometer, Bluetooth and GPS fitted into it. When you put this collar around your cattie’s neck, it will enable you to track all its activities. The gadget uses its various sensors to gather data about when your cat is eating, moving around, and also sleeping. The Twitter Cat Collar can also send customized messages based on these activities to your twitter feed. Now this is what we call a truly tech savvy pet! The bow-lingual dog translator is a cool gadget that allows you to read your dog’s mind…well almost! This device includes a microphone and a digital reader and it records your dog’s barks and categorizes them into six emotional states. The digital reader measures the intensity, tone, etc. of the barks and translates them into a message stating their emotional state, such as happy, sad, hungry, angry, assertive, etc. The Sphero Robotic Ball is an adroid-based gaming system especially designed for your four-legged friends. You can control this gadget, which is shaped as a ball, from your smartphone or tablet to mobilize it. Have fun moving the ball in various directions, and see your doggie trying to live up to the challenge.